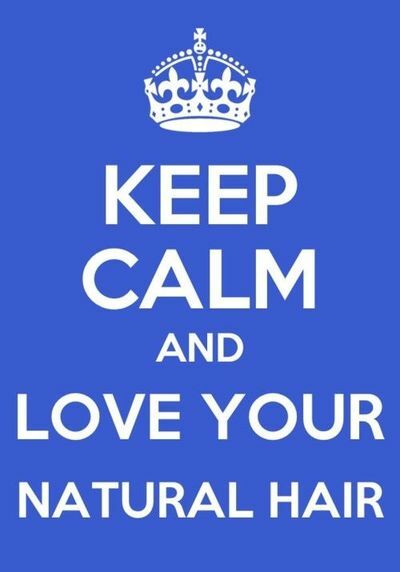 Hey naturalistas!! 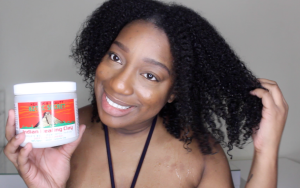 So many of you may have heard of this wonderful healing clay called Bentonite Clay. Well I used it for the first time. It was a great experience. I documented my first time for you. Bentonite Clay is great for natural hair because as you know, natural hair can be very dry. In addition, to the colder weather, dry natural hair is a no no. It can lead to major breakage. Personally, I decided to try this clay out on my natural hair because lately I have been a bit stressed and my scalp has been super dry. Not to mention, that I suffer from eczema as well which occasionally leaves me with bothersome flakes. Next Post Nzuri Natural Hair Health & Makeup Expo The Largest African American Holiday Shopping Event in the U.S.A.